Welcome to the Loyal Orange Institution of England web site! The Loyal Orange Institution of England is a part of the Worldwide Orange fraternity, being made up of an unlimited number of Christians, whose staunch beliefs are based on the Reformation principles and truths of the Open Bible. You will see what qualifications are needed to gain membership of this most glorious Institution, which has no bar on colour, back-ground, or nationality. I believe that the pages that can be accessed on this site will give an enlightening vision to the working and make-up of the Orange Order in England. You will see that there are Lodges active in many locations throughout the country, and contact can be made via our contact page. As a body of individuals joined together without any particular political persuasion we go forward with the strength and courage that our conviction for Civil and Religious Liberties for all, a Protestant Biblical faith, and the Constitution of our Country remain an integral and important asset to the well being of our future. STAND FIRM IN THE FAITH AND SACRIFICES OF OUR FOREFATHERS! 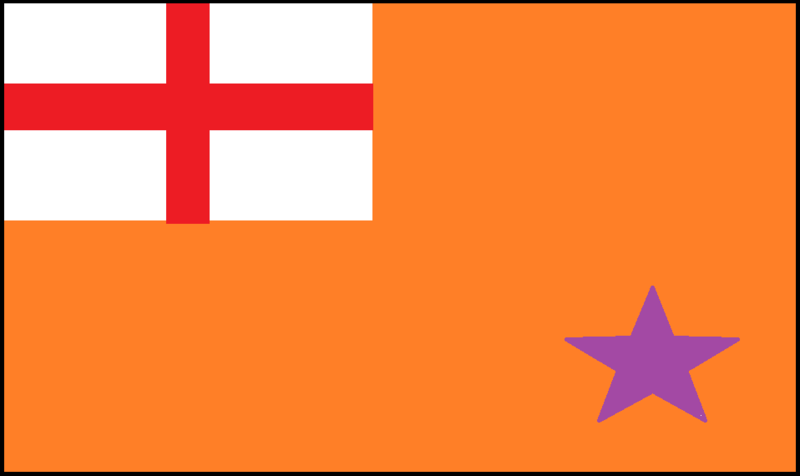 The Loyal Orange Institution of England was founded in Manchester in 1807 by soldiers returning from service in Ireland and the Institution has been active throughout England through to the present day. Further information regarding the Grand Lodge of England is available on The Information page. 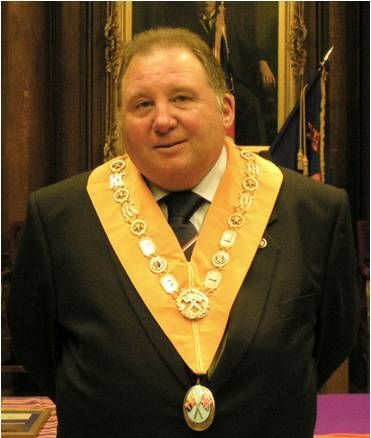 Information on the history of the Institution, King William III, The 12th July, the Reformation, the Qualifications of an Orangeman, the function of Private Lodges and the Union with Scotland and Northern Ireland can also be found via this page or the drop down menu on the navigation bar. This website is maintained by the Grand Orange Lodge of England. We hope that this website enlightens you with regard to the Orange Institution, its history and our Protestant heritage. If you are interested in joining the Orange Institution please contact us.